These plumbing issues get further complicated when issues the leaks or pipe bursts give way to water damage that could affect the overall structural integrity and appearance of a home. Also, damages in the copper piping behind walls can also prompt mold, mildew, and fungal growth which can lead to acute and chronic illnesses among home occupants. 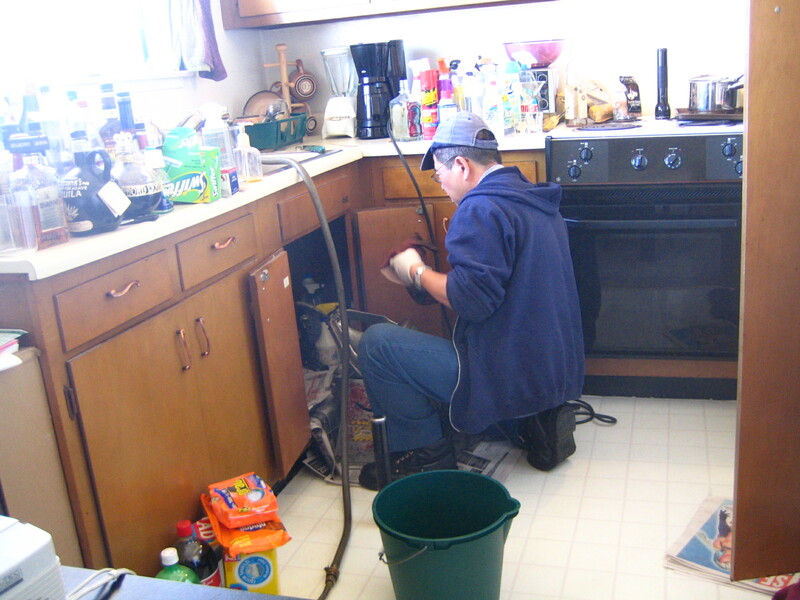 If you have been encountering plumbing issues every now and then, and you live in an older home, it is in your best interest to get in touch with us at Blue Diamond Plumbing so that we can carry out a thorough inspection of your home piping system. From this thorough inspection, we can update you on your home’s existing piping system, and how your plumbing issues can be resolve. If a repiping is in order, we will be briefing you on the procedure, and walk you through the whole process of replacing your existing copper pipes. Repiping usually takes about three days. Since Copper pipes could be considered outdated as it is not as environment friendly, and are quite expensive, it may be in your best interest to choose another type of pipe for your home. We at Blue Diamond Plumbing can guide you through the options available for your home, so that you could experience fuss free plumbing that is less prone to leakages and encourage better water flow. So whether you will choose to stick to copper piping, or upgrade to more modern materials like PVC, Blue Diamond Plumbing will make sure your plumbing problems will be eradicated and be kept at bay in no time.